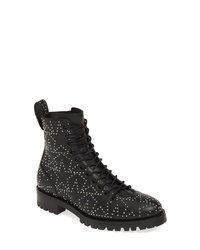 Jimmy Choo Cruz Star Studded Boot $1,295 Free US shipping AND returns! 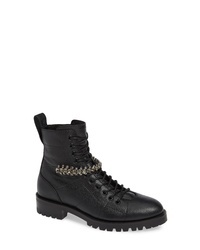 Jimmy Choo Cruz Crystal Combat Boot $1,295 Free US shipping AND returns! 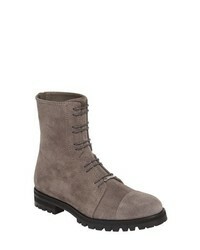 Jimmy Choo Piper Combat Boot $975 Free US shipping AND returns! 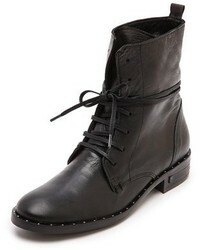 Jimmy Choo Hanah Wingtip Boot $1,195 Free US shipping AND returns! 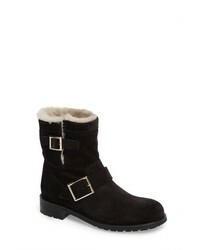 Jimmy Choo Genuine Shearling Moto Boot $1,095 Free US shipping AND returns! 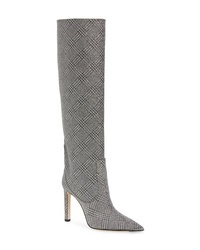 Jimmy Choo Mavis Plaid Knee High Boot $1,575 Free US shipping AND returns! 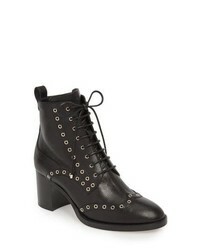 Jimmy Choo Madalie Boot $1,295 Free US shipping AND returns! 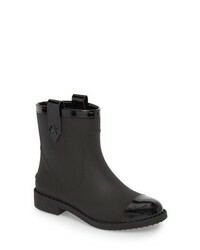 Jimmy Choo Madalie $1,295 Free US shipping AND returns! 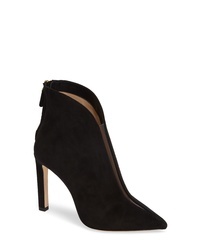 Jimmy Choo Bowie Pointy Toe Bootie $975 Free US shipping AND returns! 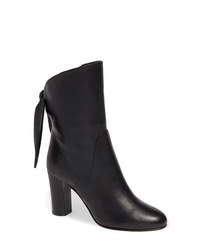 Jimmy Choo Malene Bow Boot $1,050 Free US shipping AND returns! 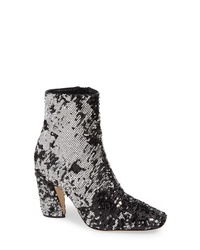 Jimmy Choo Mirren Flippable Sequin Bootie $995 Free US shipping AND returns!